Now that I'm a worldly and experienced blogger of a whole year, I feel like I can tell you everything you need to know about blogging, specifically; what you're doing wrong, how to get a million followers and rake in loads of gifted items. Yeah, nah, you know me. What I can tell you though, is things I've learned along the way. Niceness, there should be more of it around, right? When I started the blog, I had something about rants and grievances in the description and I was fairly certain I was going to have more than a few strongly opinionated complaint posts on the go. I'm no stranger to a RL bitchfest so I naturally expected to take this online as well. 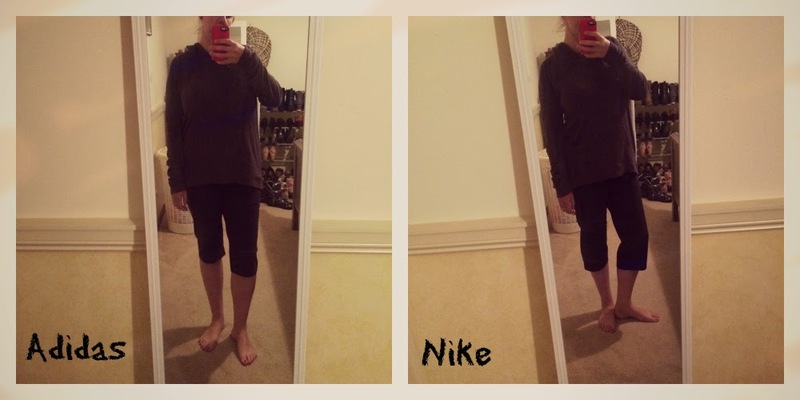 When I got going, I wrote a post about upcoming summer fashion that was really whiny and whingy and when I read it back a few days later, I'm all "URGH, AS IF. I DON'T WANT TO BE THIS PERSON." You don't have to be non-stop sunshine and rainbows and there's no reason you can't blog about things that annoy you, and I still do, just not making it a primary focus. There's already enough negativity on the internet and I see no point in adding to it. Just don't be fake. Which leads me to . . . I want to write my best post every time, and I want to make sure it makes sense, flows well and is free from typos and grammatical errors, however I also want it to sound like me. I feel like overthinking a post leads to a forced tone and that's not cute. Especially for a sponsored post. Too scripted and you might as well be appearing on a late night infomercial explaining how the Shark Nagivator LiftAway has legit changed your life. I think having your own blog voice is important and if you're blogging about the right stuff - the stuff that interests you and stuff that you love - that should shine on through and you won't have a problem. Don't worry about niches and stuff. Remember, you're there to either inspire, educate or entertain so make that your focus. I learned at the Little Blog Big workshop that in terms of the internet, 80% of users consume (just reading, scrolling, eyeballing), 9% of users engage (commenting, liking, sharing etc) and 1% of users create. ONE TINY PERCENT. I have to tell you, I felt massively chuffed about that. As someone who was creating Angelfire homepages from 1997 and rocking a Livejournal from 2002 - 2009, I feel like I've been part of that one percent for a good part of the internet's life! This is something I am still challenged on, being that I'm too tight to buy a snazzy camera, too lazy to use the point and shoot I already have and not having my personal photographer Stacie on hand at all times to capture my looks. The tripod I bought from eBay is now a duopod landfill after an unfortunate leg snapping incident, I'm still reluctant to ask people to take photos of me, my toddler isn't old enough to not get distracted by apps and it's hard to find a good selfie spot outside that doesn't have a hose, wheelie bin or BBQ in shot. Also, I still only have this slightly warped Reject Shop mirror to work with. Work in progress. Not good. It's okay, you can say it. 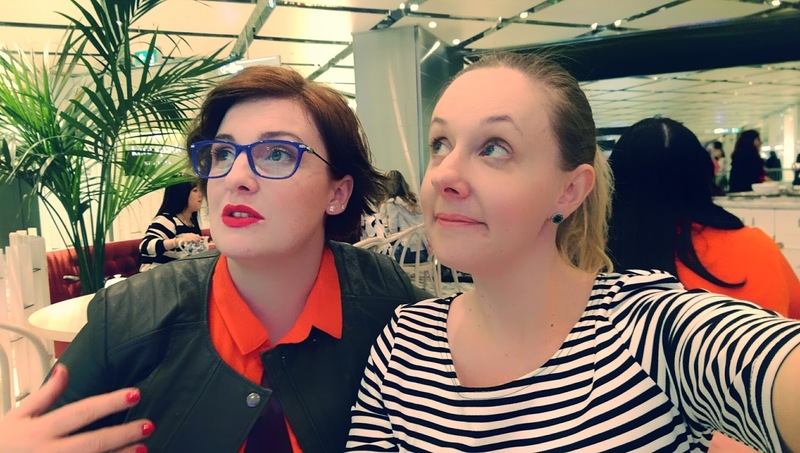 One of the first things I did when embarking on my blogging career was start following a load of Australian bloggers who were blogging about the things I wanted to blog about. I was looking for real people, not models or starlets or fashionista icons in expensive gear on professionally-shot sets. I wanted backyards and pet photobombs and attainable brands and affordable products. I'm pleased to say I found loads and when I started commenting . . . THEY REPLIED! Sometimes they came to my blog and commented on my stuff! I was amazed. The love continued across various social media forms. Don't be afraid to follow your favourite peeps across all platforms. I felt a bit stalkerish at first especially when commenting on every post but that's how you build connections, engagement and, as Carly from Smaggle told me personally, that's how you get on radars and being on radars is cool. Just make sure if you do comment, it's genuine and actually says something. I'd personally also steer away from the "follow 4 follow" requests, but that's me. You do you. Even if you're a showpony introvert like me, mixing and mingling with fellow bloggers is great. 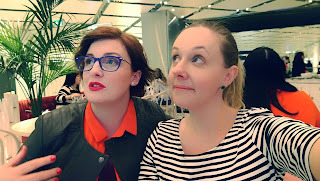 Being able to put real-life animated faces to blog titles means more connecting, more engagement, more fun and hopefully more friends! They get your struggles, can help you with questions, share in your success and help you drink tea/wine/whatever. A workshop will give you an insight into how top bloggers roll and that is a great help, whether you're new to the game or not. You won't be the only shy one in the room, so get it together and get amongst it. Click here to see when the next Little Blog Big workshop is available in your hood! Contact bloggers directly and see if they're available to catch up one-on-one if you have already developed a good online rapport. (Not out of the blue, bit creepy). Assure them you're not a weirdo. Don't make work for yourself. If you're not enjoying it and finding it difficult to create content or get anything together, maybe try another platform. Don't spread yourself thin trying to get engagement through every single social media outlet ever. (It's okay, you can delete your MySpace page now, everyone will understand). Post at a schedule that suits you but aim for consistency. In the immortal words of Sonia Styling, you want all killer and no filler. But it should be fun. So make sure it is. What have you learned about blogging that you can share with me? Besides always end on a question?